Experimenting with HDR and IR. This anchor sits at the side of St Andrews Harbour. I couldn’t begin to count the number of times I’ve sat next to it, walk past it or seen it over the years. But I’d never photographed it until today. This is an HDR of 3 exposures, then I have applied a Post-processing IR technique. 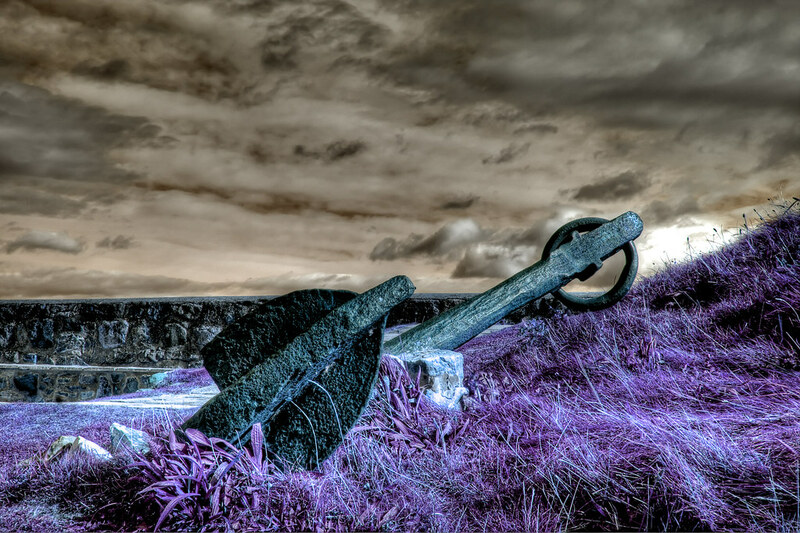 This entry was posted in Scotland, St Andrews and tagged anchor, fife, harbour, hdr, Infra red, IR, Scotland, skreid, St Andrews. Bookmark the permalink.